Your own branded app on the App Store. Improve engagement with your pupils and strengthen your brand. Reduce time and admin by easily managing your pupils’ lessons and payments. Track progress against your own syllabus. Create your own bespoke lesson diagrams. Save time in lessons by adding, replaying your own personal annotations. 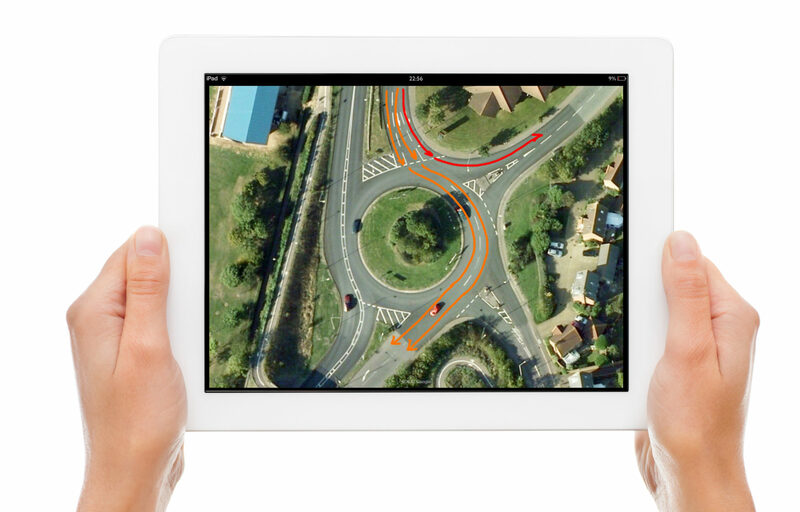 Teach more effectively by adding your own local junctions using aerial & street view images. Simplify your admin by exporting all of your data.